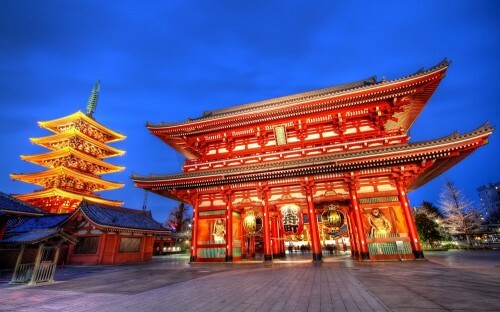 Cheap flight to Japan: Tokio for only €309! LTUR now offers super cheap flight to Japan. Return ticket from Geneva to Tokio will cost you only €309. This flight is operated by British Airways and check-in luggage is already included in the price. « HIT! Return flights to Norway: Katowice-Oslo for only €16!